The suture used for the surgery was thinner than a human hair! 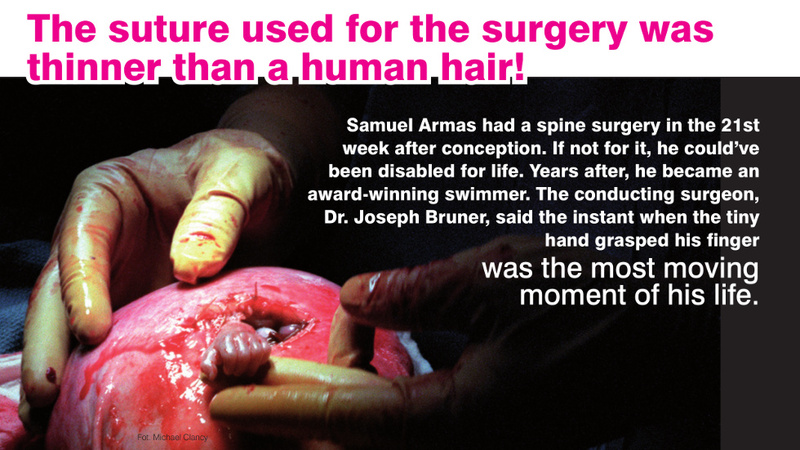 - Stand up for life! The suture used for the surgery was thinner than a human hair!